Leading Service Provider of ot validation calibration services and electrical safety test calibration services from Faridabad. As per NABH-2017 guideline, OT Validation Calibration Services is mandatory for all major operation. 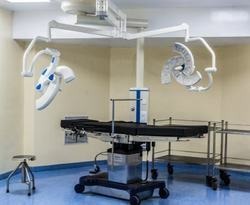 It is highly precise and fitted with high technology for the favor of patient, doctors & visitors in the hospital. 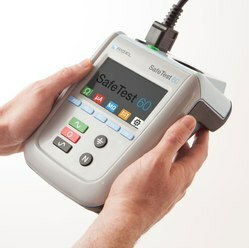 Without Electrical Safety Test Calibration Services, the total process of calibration is half of the way only. Any equipment operated by mains 230 V or battery charging facility and the leads are directly connected to the patient and all the leads are work as a conductor that shaved be the Leg leakage current test. Earth resistance and insulation resistance test is most. Without the test, we would not know how much leakage current is passing the patient. If it limits more than IEC:60601 that violate our international code of conduct and also directly harm the patient. Looking for “OT Validation Calibration Services”?